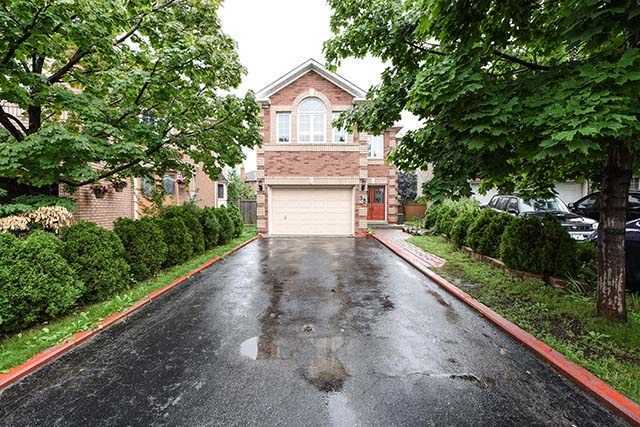 Beautiful Bright Detached House With Finished Basement Available For Lease. Fully Renovated Top To Bottom. Total 5 Parking Spots. Quiet & Safe Neighbourhood. 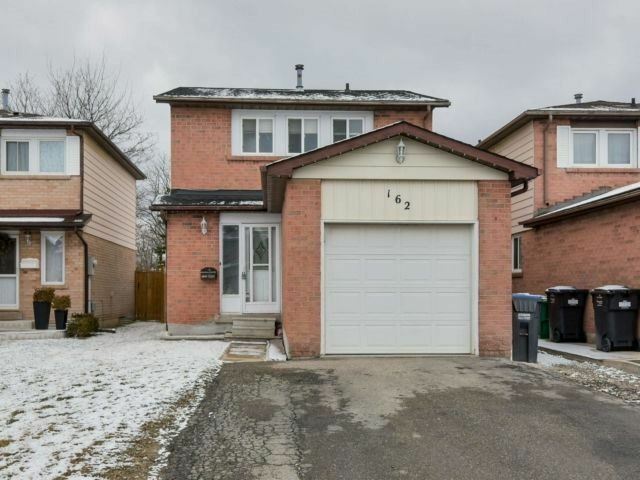 Walking Distance To Go Station, No Frills, Walmart & School. I have sold a property at 38 Salem Crt in Brampton. I have listed a new property at 617 The Queensway in Toronto. I have listed a new property at 27 Watermill St in Kitchener. I have listed a new property at 20 Spain Cres in Brampton. I have listed a new property at 1 Guard House Cres in Toronto. I have listed a new property at 25 Mannel Cres in Brampton. I have sold a property at 47 Royal Palm Dr in Brampton. I have listed a new property at 132 Rutherford Rd N in Brampton. Location! Location! 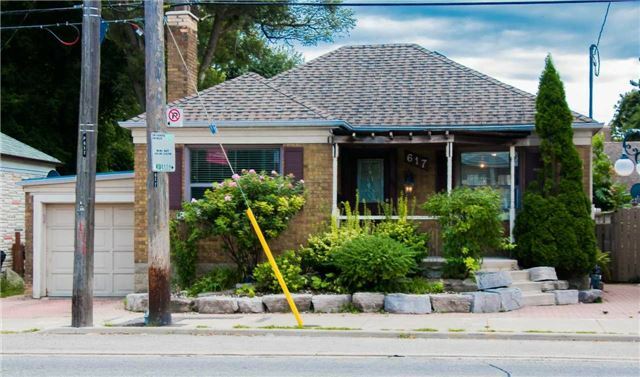 Fully Renovated Top To Bottom - Three Level Back-Split Detached Bungalow. Modern Kitchen With Pantry, Quartz Counter Top & Brand New Appliances. Very Spacious & Bright Home. Finished Basement With Separate Entrance. Minutes To Bramalea City Centre & Trinity Common Mall. Close To Transit & Hwy 410.